If major newspaper chains move IT work offshore, will that hurt coverage of job outsourcing? Tribune Publishing Co., a major newspaper chain, is laying off as many as 200 IT employees as it shifts work overseas. The firm, which owns the Los Angeles Times, The Baltimore Sun, Chicago Tribune, Hartford Courant and many other media properties, told IT employees in early April that it's moving work to India-based Tata Consultancy Services. Interestingly, the Tribune IT employees were notified within weeks of a similar announcement involving IT employees at the McClatchy Company, another major newspaper chain. McClatchy, which owns the Miami Herald, The Sacramento Bee and many other newspapers, is laying off between 120 and 150 IT employees. That company hired Wipro, an IT service provider also based in India. 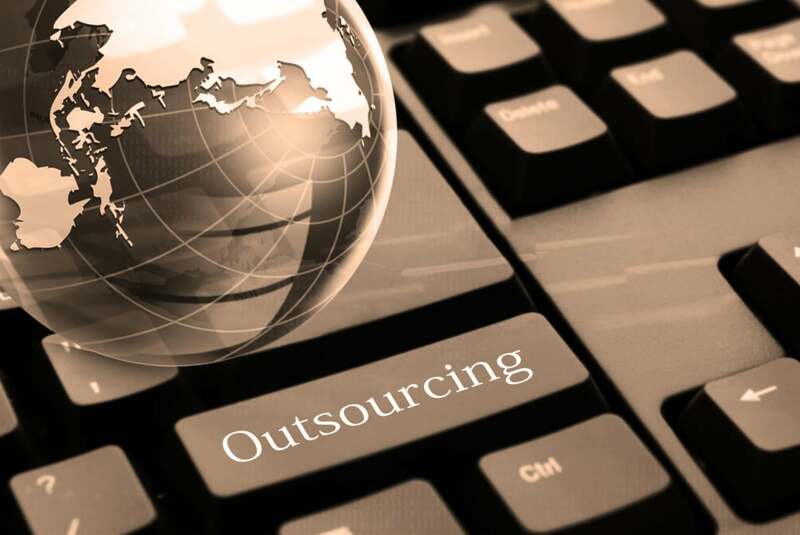 The impact of these IT outsourcing decision may go beyond the job losses. It could affect coverage of this controversial issue. The Los Angeles Times, in particular, in columns and editorials, was critical of Southern California Edison's offshore outsourcing of IT jobs. The utility hired India-based vendors, including Tata Consultancy Services, and then cut some 500 IT jobs. "Information technology workers at Southern California Edison have found themselves in the unhappy position of training their own replacements, thanks to a plan by the utility to outsource their jobs to two India-based staffing companies," the Times wrote in an editorial last year; the editorial focused on the use of H-1B visa workers in offshore outsourcing. Along with Tata, Southern California Edison also hired Infosys. The editorial noted that the H-1B visa "was designed to help American businesses fill specialized positions, not to displace American workers." For Tribune and McClatchy reporters and editorial writers, the actions of their parent companies to offshore jobs may complicate coverage. Businesses turning to offshore outsourcing may now be able to throw any criticism back in the faces of these publications: "But you are doing it, too." Tribune Publishing employed 7,165 full- and part-time employes at the end of 2015. IT employees at Tribune Publishing say they received warning of the outsourcing late last year. In April, they were told that over an 18-month period, Tribune would be moving to information technology outsourcing across its business, according to employees contacted. Some employees were offered a "transition bonus" to help with the transfer of work to the contractors. The layoffs are expected to occur over the summer and into the fall. Some employees will be offered jobs with Tata. It was not clear whether Tata is using H-1B workers on site. In-person training is just beginning, but it has been standard practice in this industry to use some visa workers. Employees reported training replacements via Web sessions with India-based staff. In response to a query from Computerworld, a Tribune Publishing spokesperson emailed this statement about the outsourcing: "We have made the strategic decision to outsource key functions of our legacy information technology department to create a more agile operating environment and to drive our overall business transformation. This decision will allow us to better serve our customers, improve our systems and capabilities and create more opportunity for innovation. We thank all of our dedicated employees for their commitment to a seamless transition."